A memorial service for James H. “Pete” Carpenter, 72, of Butler, will be held on Saturday, November 17, 2018 at 11:00 am at Bethel Congregational Methodist Church. Burial will be private. Pete passed away on Tuesday, November 13, 2018 at Upson Regional Medical Center. He was a member of Bethel Congregational Methodist Church and was retired from Martin Marietta after many years of service. 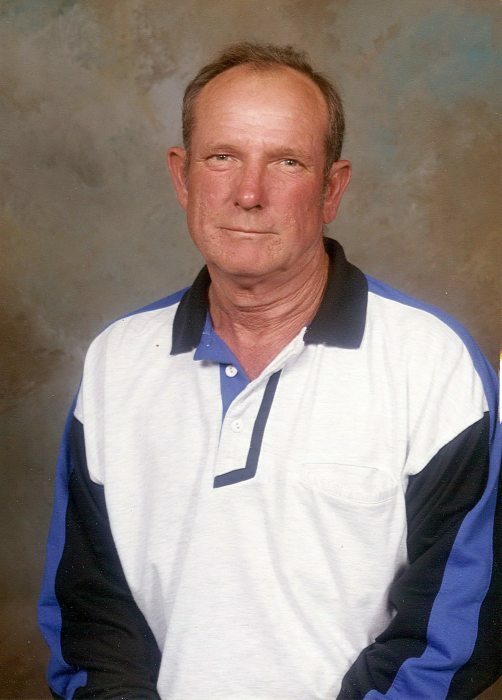 He was preceded in death by his parents, William Freeman Carpenter and Inez Sawyer Carpenter; two brothers, Johnnie Carpenter and Oscar Carpenter; his wife, Linda Carpenter; two daughters, Lisa Carpenter Hortman and Windy Carpenter Williams; and a grandson, Blake Hortman. Survivors include three grandchildren, B.J. Hortman, Jr. of Byron; Lacey Pearl Hortman Chandler of Chapel Hill, TN and Michael James Carpenter of Butler; two great-grandchildren, Liam Colten Carpenter and Elijah Blake Chandler; two brothers, Jim Carpenter of Butler and Donald Carpenter of Butler; one sister, Bobbie Jean Prince of Macon; several nieces and nephews also survive. Visitation will be held on Saturday from 10:00 until 11:00 am at the church. In lieu of flowers, memorial contributions may be made to: Bethel Congregational Methodist Church.